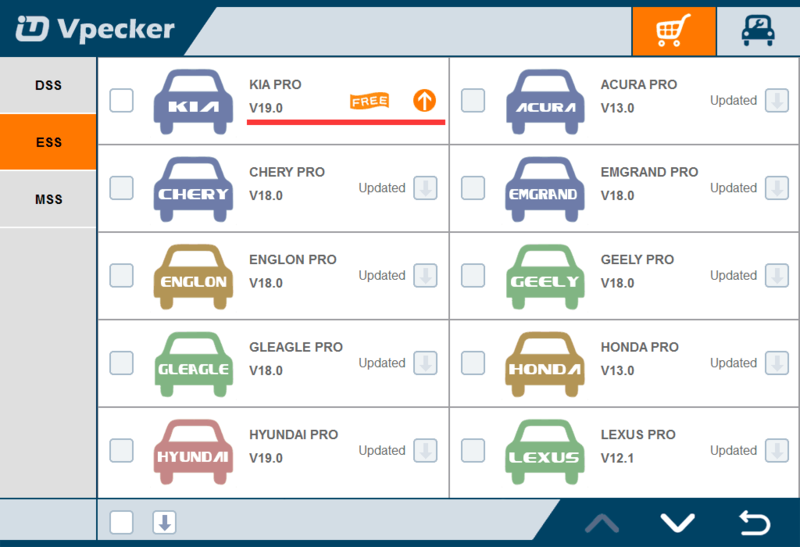 Here is the newest free update for you! 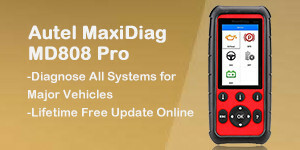 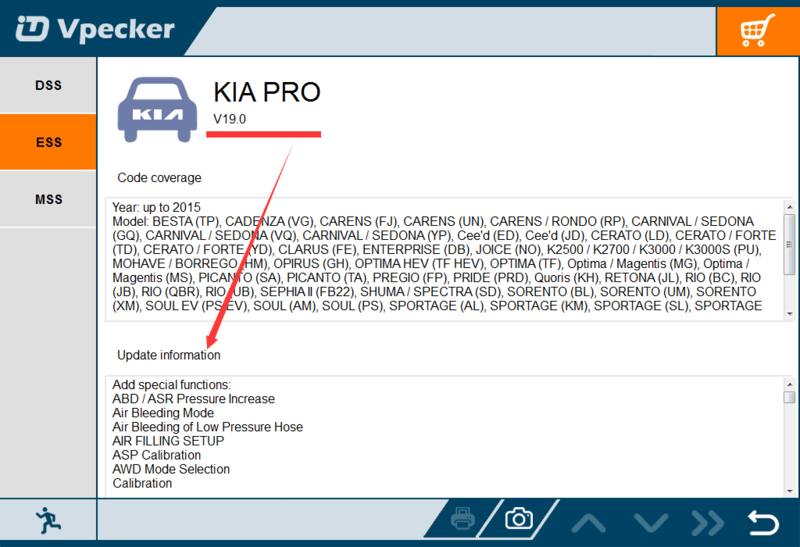 Vpecker Easydiag V8.5 KIA PRO in the ESS option has update from V18 to V19. 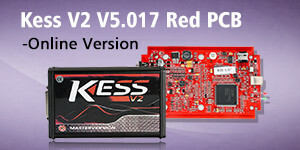 Give you a more powerful device with new special functions.